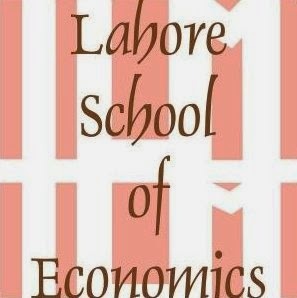 Lahore School Management Society (LSMS) offers exceptional opportunities to students for professional grooming through an array of activities. It trains them to develop managerial skills and professional tactics which are required to face real-life challenges. Our philosophy is to build the confidence and morale of the students so that they are able to refine their managerial capabilities and flairs. The LSMS has won various trophies through the participation in different national business and management competitions. LSMS student council organized its orientation on 5 October 2017 in the SBS library. The student council have provided the details of the past and future events of the Society. More importantly, it has articulated the relevance of these activities for the grooming of students. 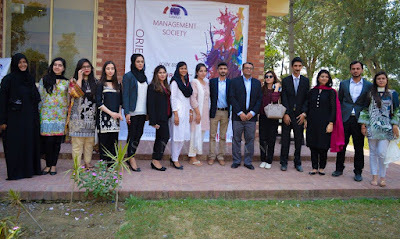 Dr. Zahid Riaz, the patron of the LSMS, threw light on the responsibilities and the expectations from the student body. The former president of the LSMS shared his experience and journey of being a part of the Society.